Here's taking a look at the best camera phones expected to be launched in the coming months. With the world's biggest smartphone makers, Samsung, Apple and Huawei, looking to take a lead over each other, 2019 promises to be an exciting year for the smartphone industry. Despite being touted as the 'year of flexible displays', this race for supremacy is once again likely to be decided by the core specs of the devices on offer as well as their ability to take well-detailed pictures. While the former may not really throw up clear winners, the latter is expected to be the differentiator that separates one brilliant phone from the other. 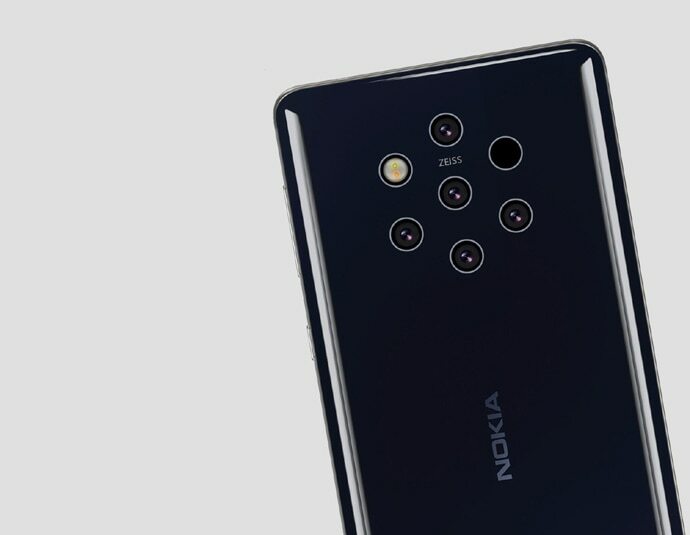 At a time when the market is still transitioning towards three, even four camera lens setups, rumors suggest Nokia has decided to bring to the table a flagship device with as many as five cameras at the back. Expected to be made official on February 24, the Nokia 9 will also bring with it the PureView display technology apart from the penta-camera setup. Reports also suggest that the Nokia 9 will be powered by Qualcomm Snapdragon 845 chipset, paired with up to 8GB of RAM. Keeping the lights on will be a big 4,150mAh battery. China’s biggest smartphone maker, Huawei, had a pretty impressive 2018. The smartphone maker churned out some really impressive phones such as the P20 Pro this year. Now in 2019, we expect it to follow up and bring to the market another innovative phone in the P30. Leaked renders of the device show it could come with four rear cameras, including a 10x optical zoom as well as a water drop notch in the front. 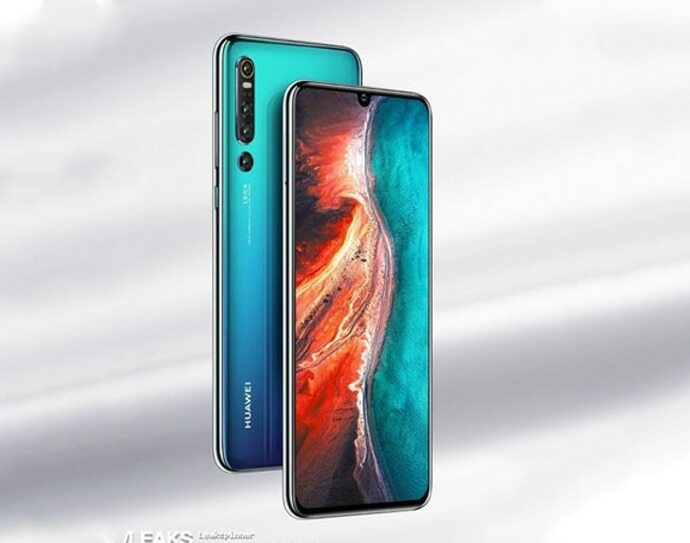 In terms of the core specs, the Huawei P30 Pro is expected to run the company’s first 7nm SoC: Kirin 980 paired with up to 8GB RAM. Though there hasn't been any official announcement yet, we expect the phone to be launched at the Mobile World Congress in Barcelona in 2019 and make its way to India in the coming months. 2019 marks the 10th anniversary of Samsung stepping into the smartphone business and as such, the South-Korean smartphone maker is expected to make a statement by making some dramatic changes to its flagship smartphones. And the camera department is one of the areas where some serious changes could be seen in the upcoming Galaxy S10. While the Galaxy S9+ saw an upgrade in the form of a secondary telephoto shooter being added on the back to enable the phone to click shallow depth-of-field portraits, the S10 could get up to three lenses on the back, along with two front cameras for better selfies. Apart from this, the phone is expected to be powered by Snapdragon's new 855 SoC in the US, and be available with an equivalent Exynos chipset in the rest of the world. In terms of the display, rumours point to the phone being available in three different sizes. While the S10 Lite is said to measure about 5.8-inches, the S10 is expected to come with a 6.1-inch panel and the Plus variant going all the way up to 6.4-inches. Away from the flagship segment, we can also expect some really good camera gear on mid-range and budget segment phones. One of these phones is the Redmi Note 7 Pro. The device is expected to be launched in India in the coming weeks and should bring with it a new design scheme, improved internals and vastly better cameras. The Redmi should come with a 6.3-inch full-HD+ LTPS display with screen resolution of 1080x2340 pixels and aspect ratio of 19.5:9. The phone will be powered by Snapdragon's premium budget chipset 675 – or even Snapdragon 710. However, as has been already teased by Xiaomi, the biggest upgrade would be seen in the cameras on the phone. At the back, the phone is expected to come with a dual camera system on the back – 13+5 Megapixel – but at the front, the Redmi Note 7 Pro could bring with it 48MP camera but that is said to use Sony IMX 586 sensor. If the rumours come true, the Redmi Note 7 would automatically become one of the better camera phones in the market.